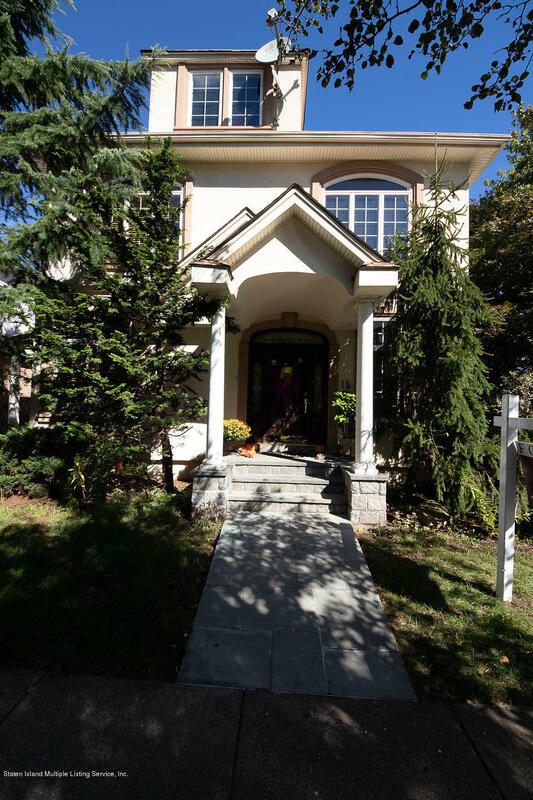 Falling behind on mortgage payments? Who Are The Senior Real Estate Specialists? 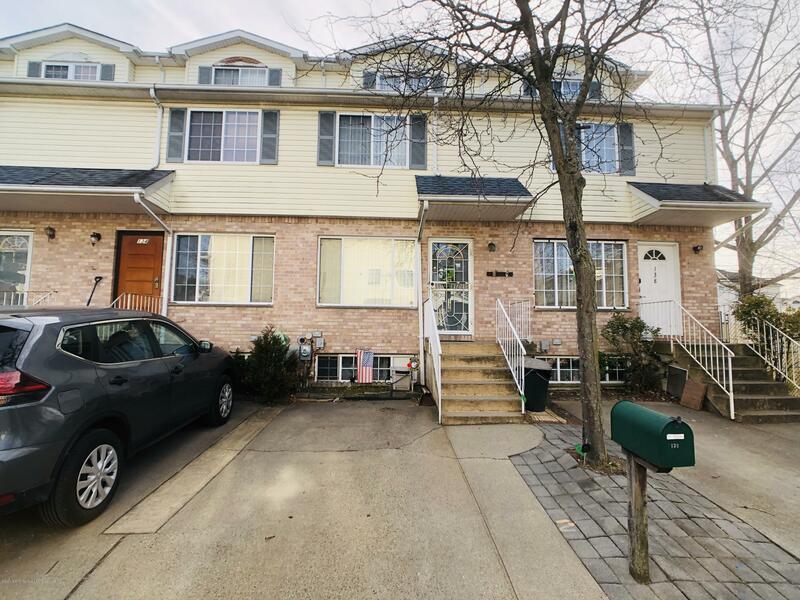 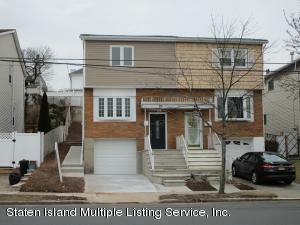 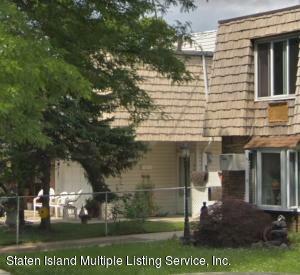 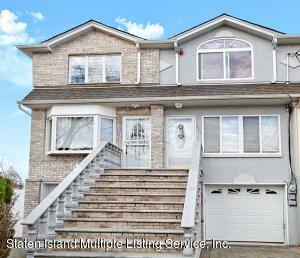 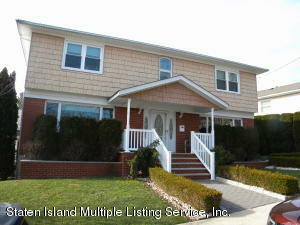 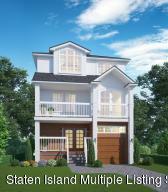 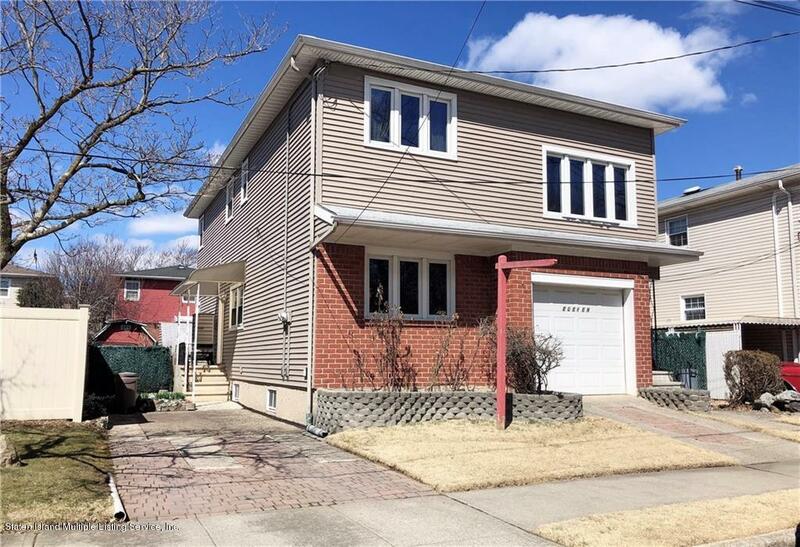 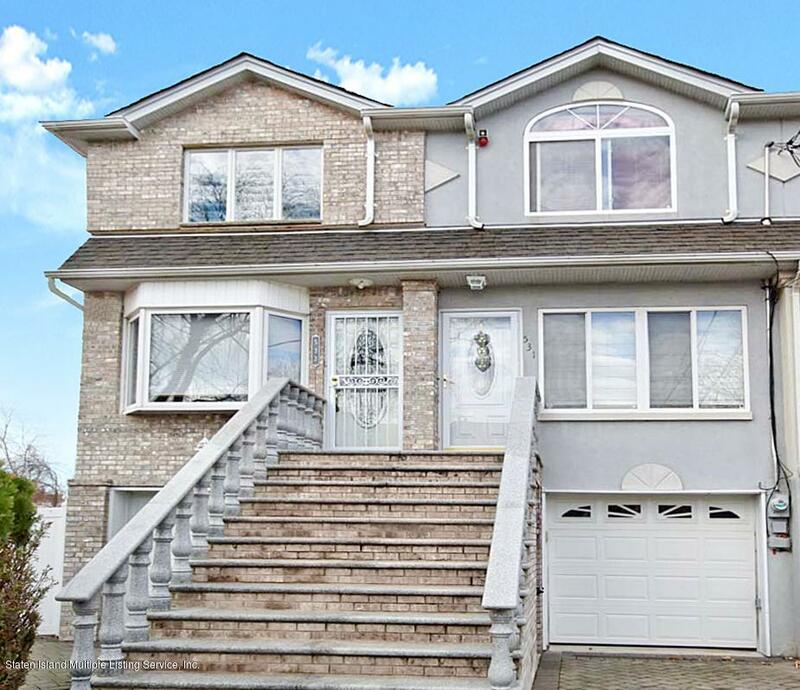 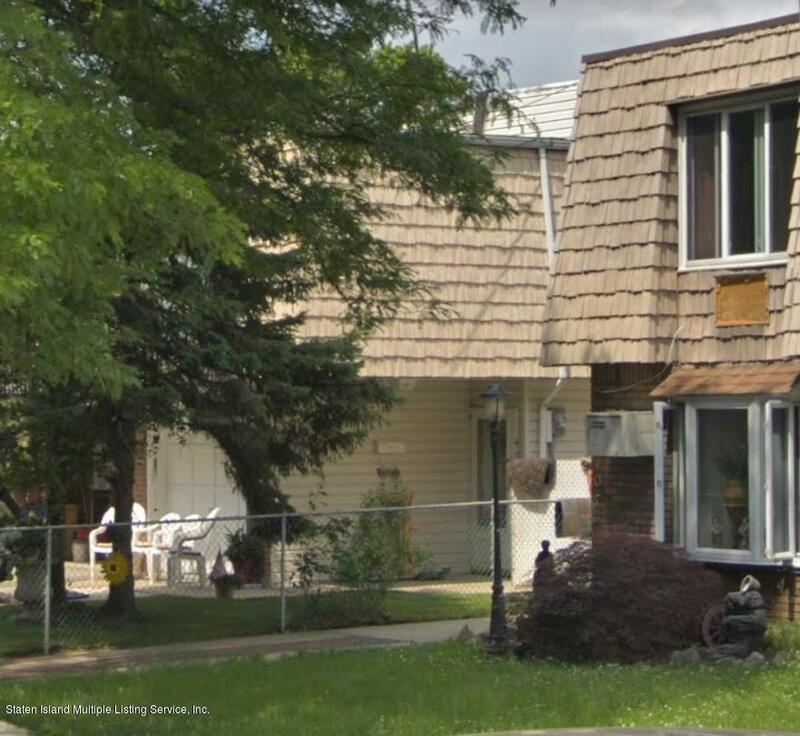 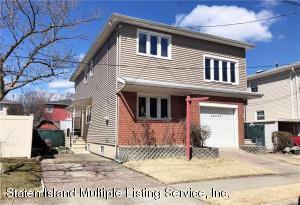 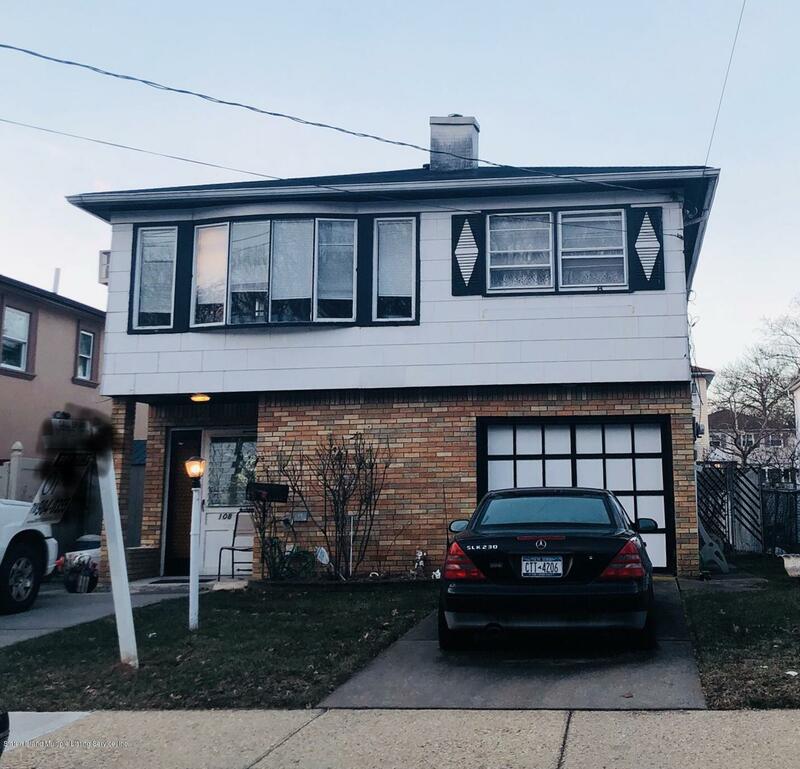 Listing data provided courtesy of Staten Island Multiple Listing Service. 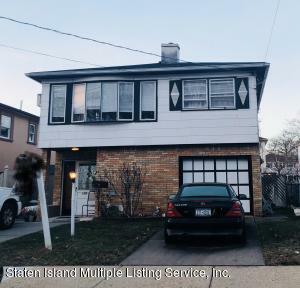 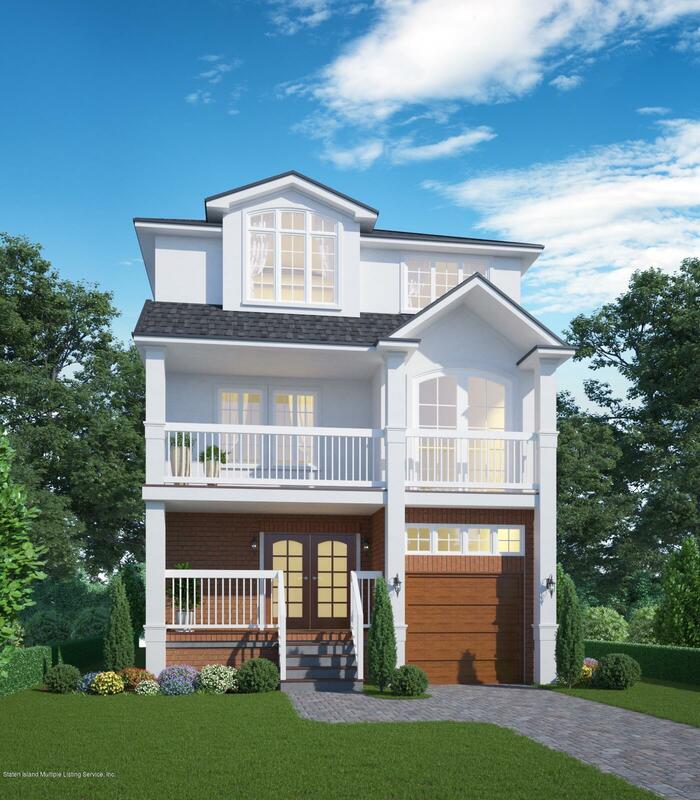 The information being provided is for consumers personal, non-commercial use and may not be used for any purpose other than to identify prospective properties consumers may be interested in purchasing.